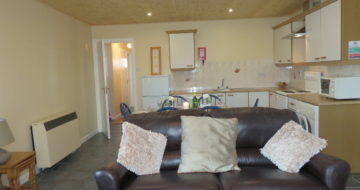 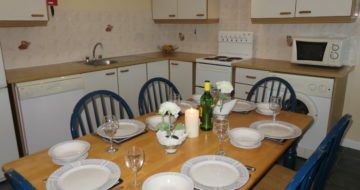 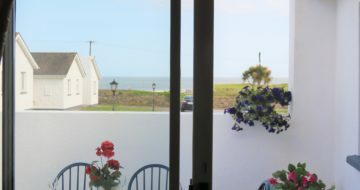 Fairways is a beautiful 3 bed cottage, ideally set in the heart of St. Helen’s Bay Golf Resort. 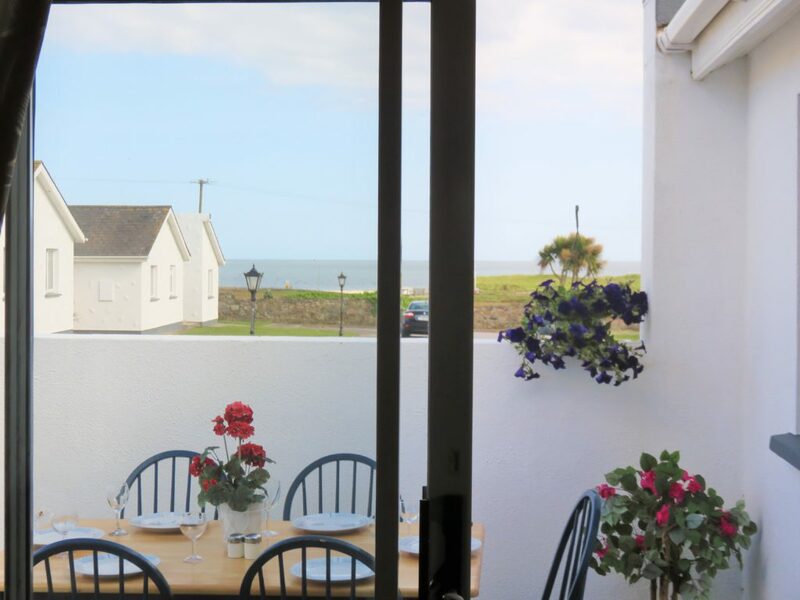 With both the golf house and stunning beach (which has been awarded the Green Coast Award) within 90 yards of the property. 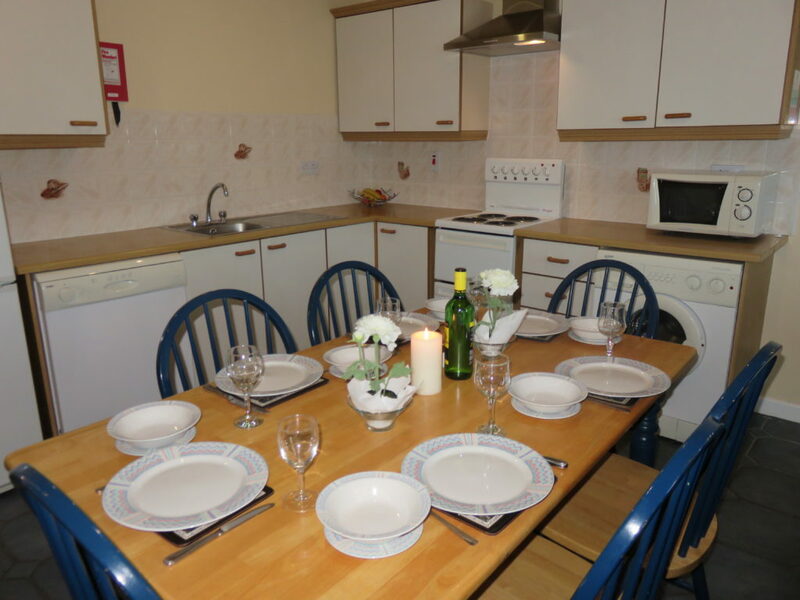 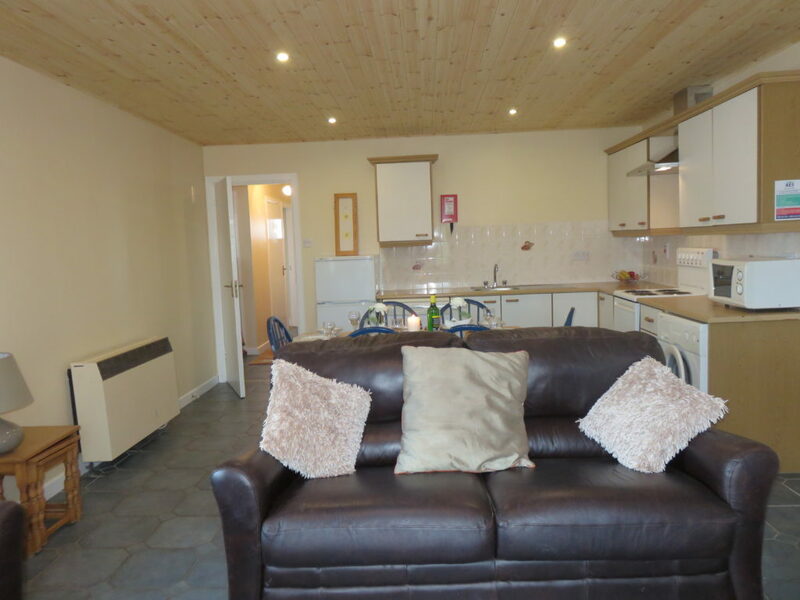 The accommodation layout of the home consists of a master bedroom with a newly renovated en suite, 2 large twin rooms, bathroom and a very spacious kitchen/living area which has the added bonus of a lovely sea view.